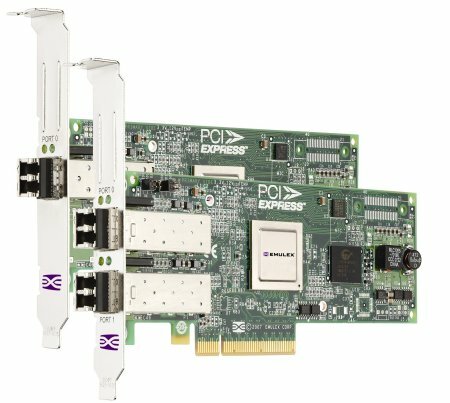 The Emulex 8GB Single-Port for System x servers is a part of a family of high-performance 8GB Host Bus Adapter (HBA) solutions. These HBAs deliver exceptional performance with unsurpassed robustness, reliability, and performance for a wide spectrum of server, storage, and system area networks (SANS). These adapters broaden the IBM 8GB HBA portfolio for System x servers.